Technology is constantly evolving, becoming more and more "intelligent" to anticipate our needs. 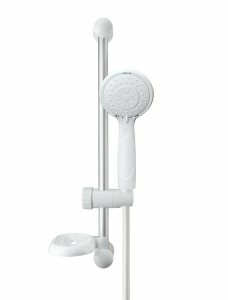 Presenting the next generation of shower heater with a built-in intelligent feature. 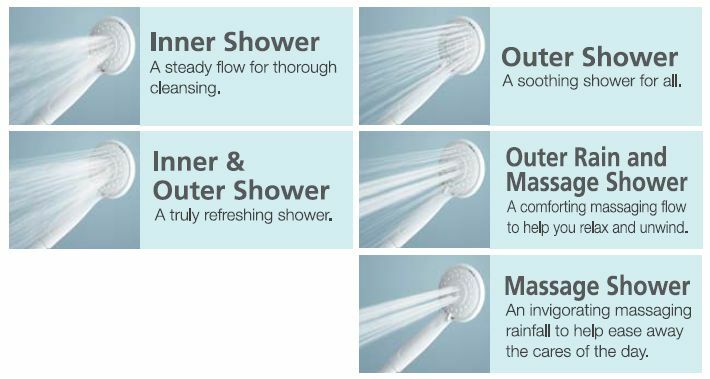 Hitachi's Hygienic Head & Hose are made of antibacterial material and specifically designed to inhibit bacteria proliferation and ensure a hygienic showering experience. Conveniently located to let you easily adjust water volume and switch the shower off. Also features an integrated water filter and water pressure controller.